The Oregon Oldtime Fiddlers Association Inc. (OOTFA) is a nonprofit organization established "to promote, preserve and perpetuate Old Time Fiddling and Old Time music." Membership in the organization has grown from the original twenty-two charter members in 1964 to hundreds of families today. Membership is not limited to active fiddlers. Fiddle music in Oregon is a mixture of many styles that come from many places, including the mountains of Appalachia, the bayous of Louisiana, and the Scandinavians in Minnesota. The music has some of its roots in old-time country dances in Grange halls, from tunes played at contests, and from fiddle music originating in Ireland, Scotland, England, and other countries. 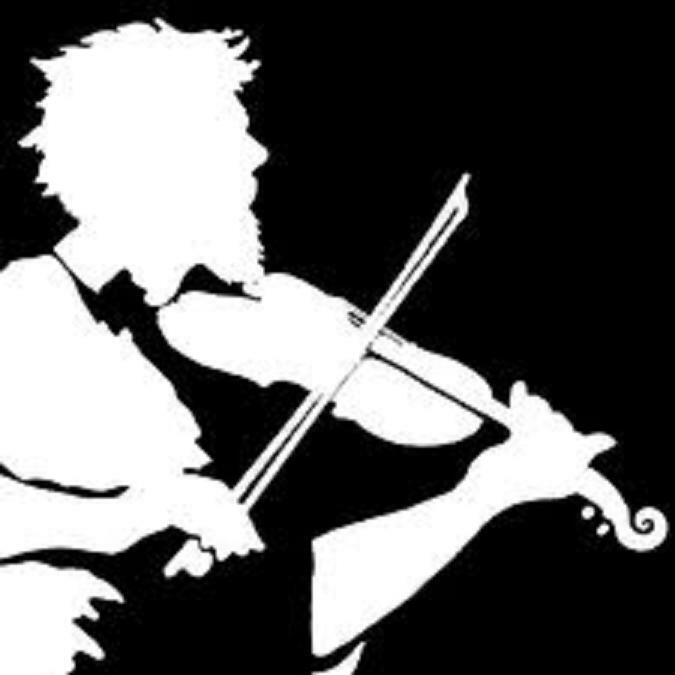 “Fiddling” is the style of the music rather than the instrument itself. Fiddlers do not use music while performing as a violinist might, but play by ear and by memory. Not bound to the music, fiddlers often take liberty with a tune, adding extra notes, different bowing techniques, and their own style and interpretation of a tune. Fiddlers develop their own style based on their skill, how they interpret a tune, and their experience. The age of the fiddler makes no difference. In Oregon, talented fiddlers range from pre-schoolers to people in their nineties and beyond. In 1964, a group of fiddlers met on the coast in Waldport to perform at a show for the public. Neighboring states had fiddle associations but Oregon did not, so Cliff Buker, an old-time fiddler, suggested that an association be formed in the state. That same year, in Hillsboro, the Oregon Old Time Fiddlers Association was created with twenty-two charter members. Later, the association divided Oregon into eleven districts with each district having its own officers. The association grew rapidly, and in 1965 a monthly newsletter was started to keep members advised of fiddling activities, including jam sessions, fiddle shows, conventions, and contests. Buker, the editor, named the newsletter The Hoedowner. OOTFA holds an old-time fiddle contest each March at Chemeketa Community College in Salem, where fiddlers compete in different age divisions and the champion fiddler of Oregon is chosen. Each April, the association holds a convention for its members and a show for the public at the Polk County Fairgrounds at Rickreall. Every weekend and often during the week, fiddlers gather somewhere in Oregon to play for each other and for the public. OOTFA fiddlers are often invited to play at county fairs, in parades, in schools, at weddings, at funerals, in nursing homes, at campouts, at picnics, and wherever an opportunity arises. *The above historical brief is based on an entry in the Oregon Encyclopedia which was written by Lew Holt, a past OOTFA president and editor emeritus of The Hoedowner.